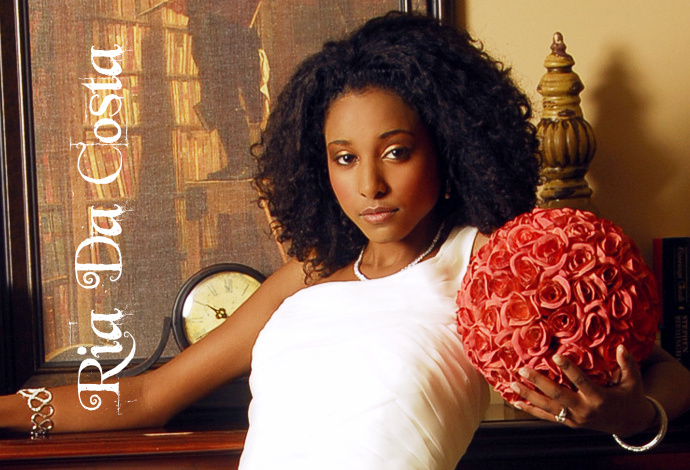 Ria Da Costa’s life changed when she won the Miss West Indian Canadian Pageant in 2010. However, that triumph almost never came to be for the young beauty. “Honestly, I think it was fate at hand,” says Da Costa, whose parents hail from Trinidad. While Da Costa went on to win the inaugural pageant last year, it wasn’t the only accomplishment coming her way – The 23-year-old recently graduated from the interior design program at Ryerson University in Toronto. Da Costa said she has her sights set on a Master of Architecture degree, but for now, she wants to spend some time travelling. Before setting off on trips to China and then to Trinidad, she spoke to me about the pageant, her ambitions, and offered up some advice for future contestants. After winning the Miss West Indian Canadian Pageant last year, what kind of impact did it have on your life? What kind of memories do you have from that period in your life? After winning the pageant, have you been able to use that to your advantage during the past year? Maybe as a springboard for other things? Do you want to do something with the modelling side of your career? “Definitely just be yourself. It shows when you are too rehearsed. (The judges) are really looking for your personality to shine through in the way that you carry yourself and to shine through in your confidence. As well, just be yourself especially during the question and answer section; just pretend like you’re having a conversation with your friends and you’ll be good to go.